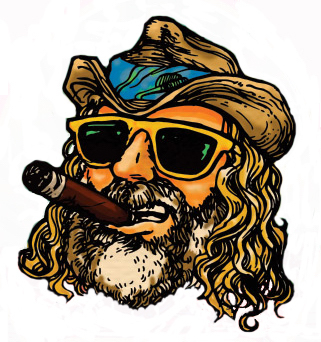 This months manufacturer: - Island Jim - Each month you’ll be treated to an 8 cigar sampling from a selected factory. Limited edition runs and aged lots will be accompanied by their best sellers and brand staples. Find out who you like, and the best they make. 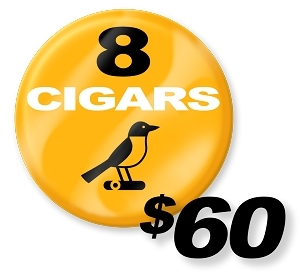 How often would you like to receive this Stogiebird? Great selection of sticks! Leafs by everybody, nick and jim, a stogie that looks like a pencil, stickers, and yellow sunglasses! What’s not to like. 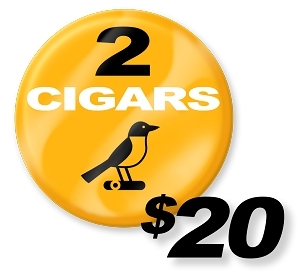 2 personally curated premium cigars regularly delivered to your door. Satisfaction guaranteed. 8 personally curated premium cigars regularly delivered to your door. Satisfaction guaranteed. Copyright Stogiebird. All Rights Reserved.